Ardas provides custom software solutions to assure your business success. It's not all about being a lower cost! In 2002 four IT developers and database designers joined forces to work on a few enterprise data analysis software and outsourcing projects. After a number of successes in this profession, Ardas Group Inc. was established in 2005 with a focus on database design, data analysis and processing solutions, business process optimization. In 2005 Ardas Group started to cooperate with a representative office in the UK. Since then, our team has constantly grown and improved, eventually becoming a SaaS development company with knowledge of an extensive range of cost-effective and innovative SaaS building technologies. Over the next seven years the company increased its staff and extended its customer geography to the USA, UK as well as EU countries such as: Belgium, Netherlands, Sweden and Germany, Austria. In 2012 Ardas Group Inc. successfully launched its first startup, and two years later our company became a co-owner of Softcube Recommendations Platform. In 2014 Ardas Group Inc. finally realized the dream and opened an office in Los Angeles. It was a big step for our team to create the opportunity for US customers to visit us and discuss all the critical issues personally. 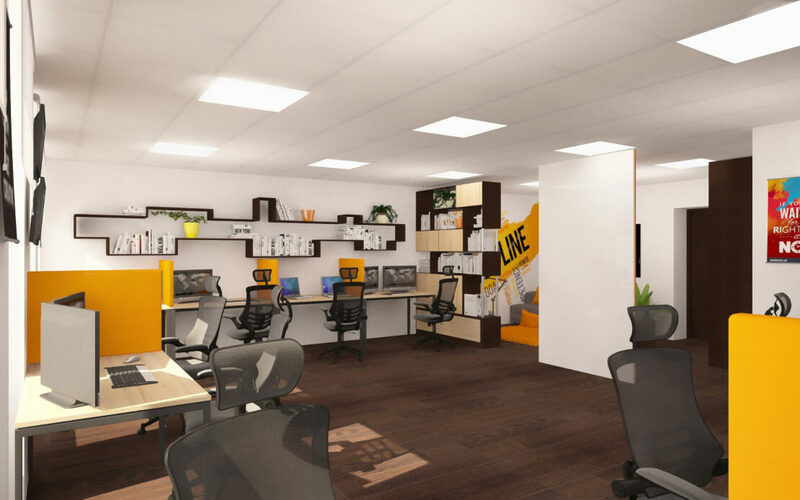 The office includes operations, sales and project management, which make our work with American companies even more efficient and easier. 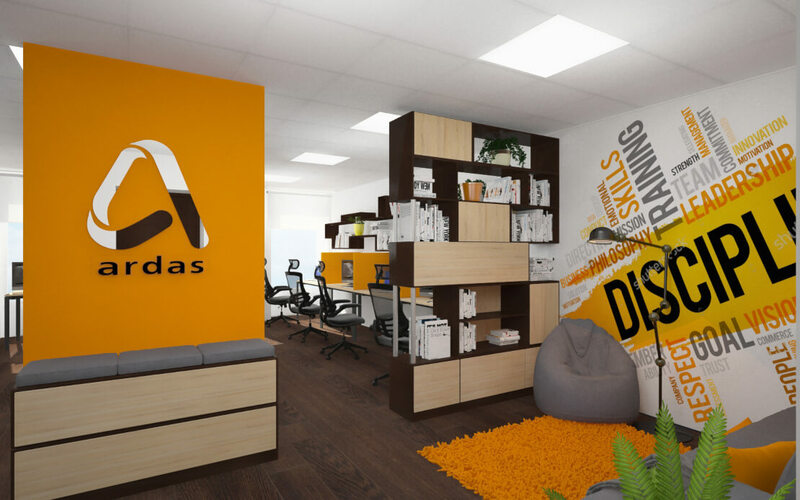 In 2015 Ardas Group Inc. opened the third office in the city. Today we are home for over 100 IT engineers. In 2017 we launched our own SaaS platform in marketing field - Stripo Email Template Builder which is now one of the most used and advanced email builders in the world. Spending most of our professional life in the enterprise sector we gained a lot of experience in different data related solutions. A solid reputation within the field of SaaS software development coupled with an in-depth understanding of your business needs enables us to help you improve your quality of service and profits. That is why we are proud to offer our unrivaled comprehensive range of IT services and software development programs. We make it our priority to understand your business, its markets, and its overall strategy. Then we focus on your products that will get your business there. We work with you to define your needs and requirements to create very accurate product development proposals, to ensure we deliver high quality software products. We fully understand the importance of communication between the client and the developer, regardless of the difference in time and distance. We minimize cost by applying proven, already tried and tested solutions as well as utilizing a wide range of experiences by our engineering teams. We provide high quality software products for a wide range of clients from simple web sites through to complex mission critical solutions. We measure results so your business is more effective even at the very early stages of development. Extremely accurate approach to needs deliveres efficiency. We guarantee that all data and details of your projects are always completely confidential! We will never share private information about your business, staff, projects, intellectual property. mutual non-disclosure of confidential information agreement.